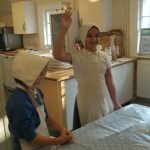 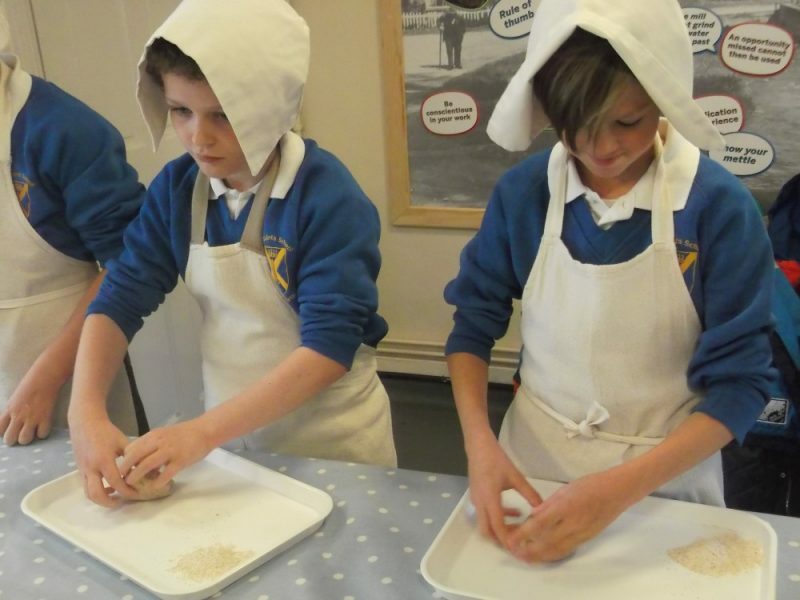 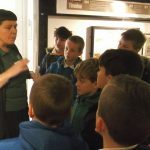 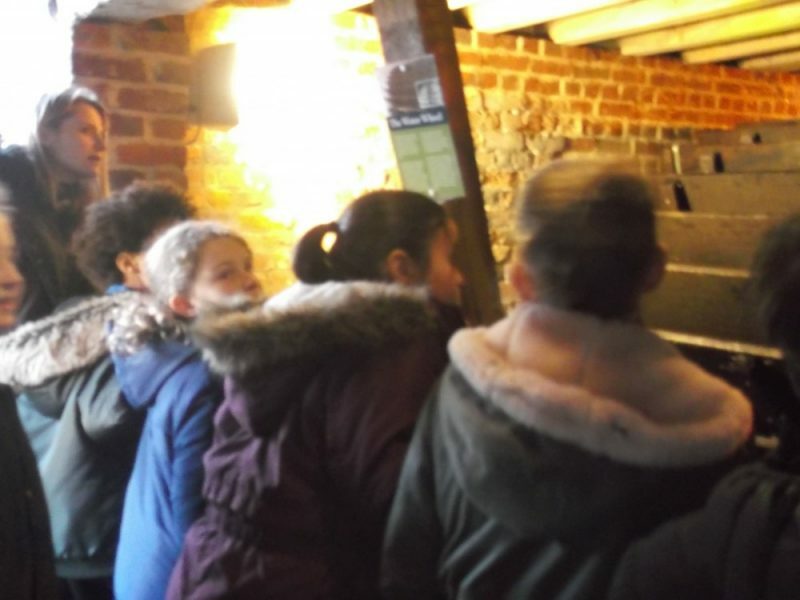 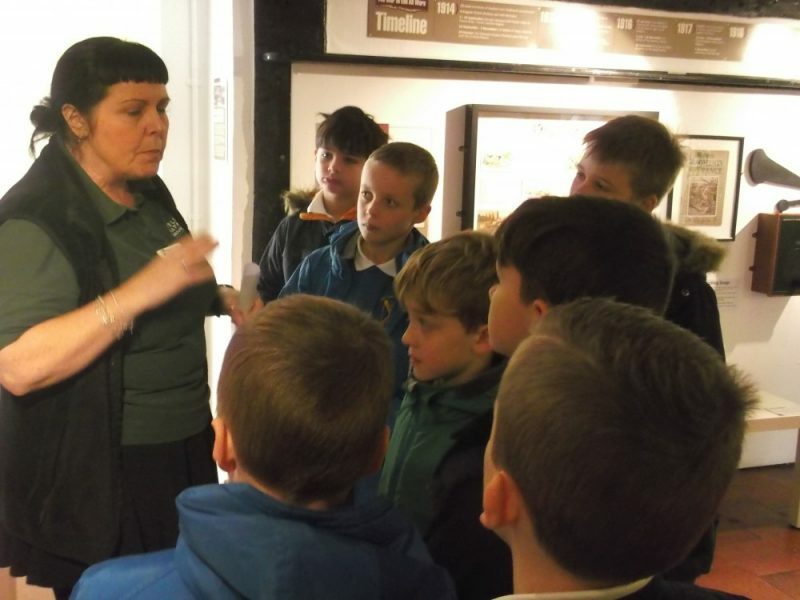 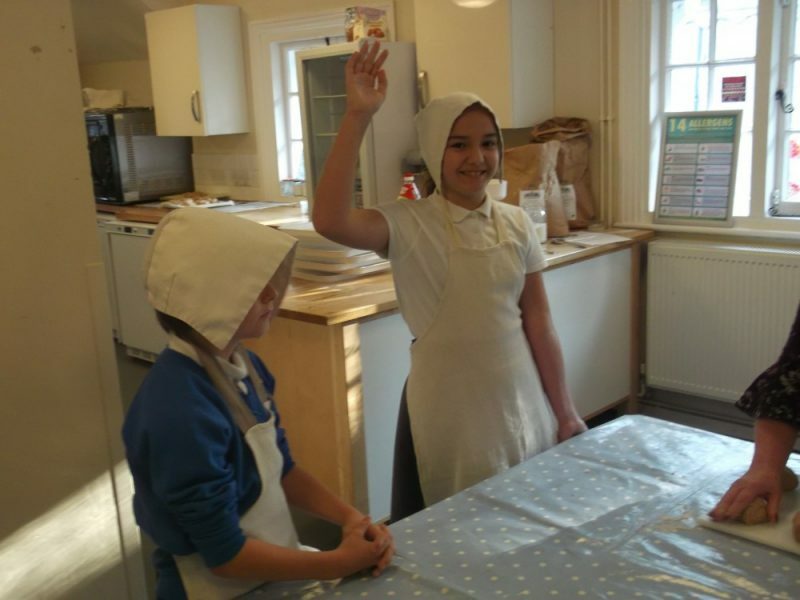 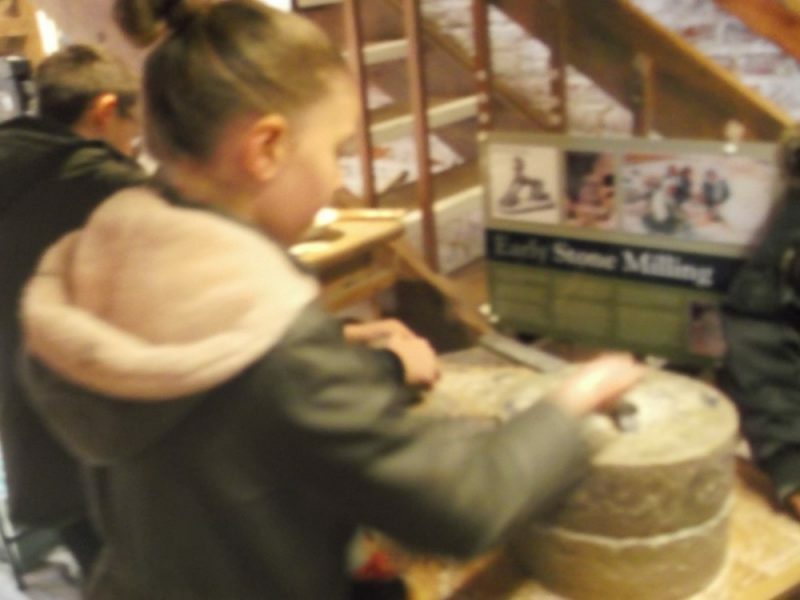 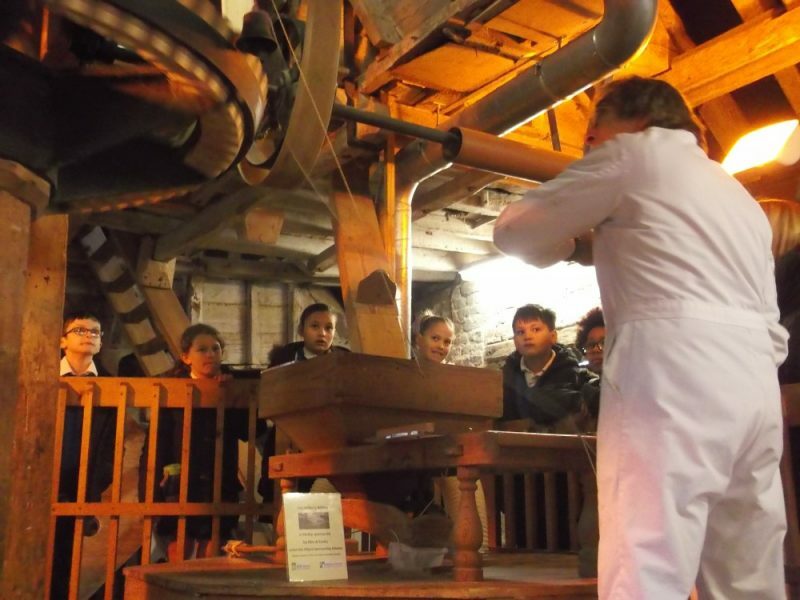 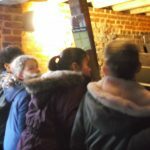 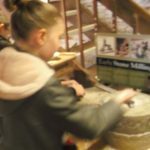 To complement their topic on bread making, Class 5 visited Mill Green Museum and Mill on Wednesday 21st November. 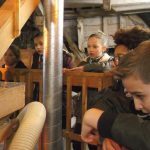 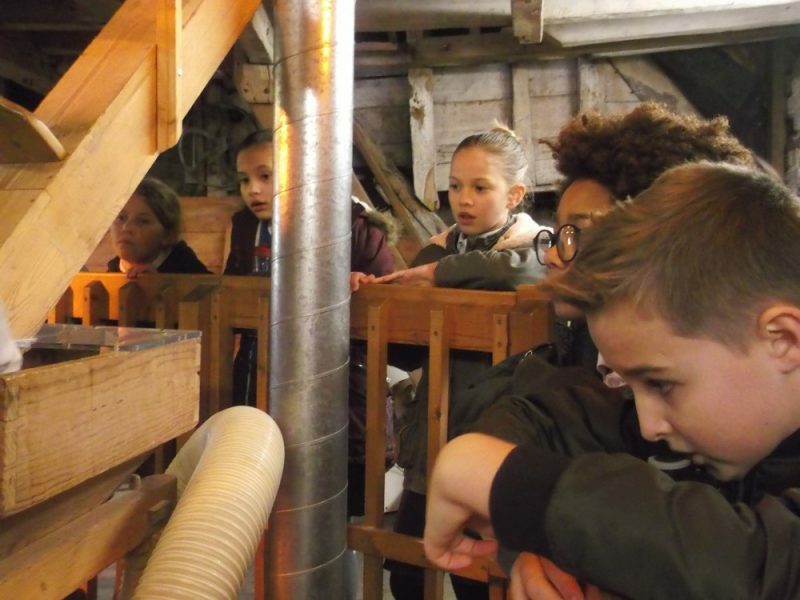 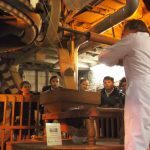 This was a great opportunity for the children to visit one of the few remaining water-powered corn mills still producing flour. 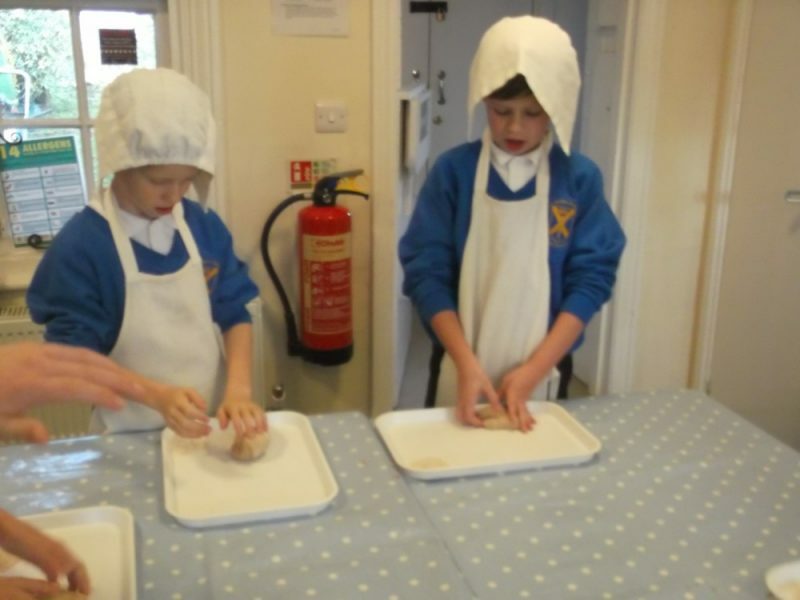 They also got to visit the interactive museum and bake bread rolls to bring back to school.